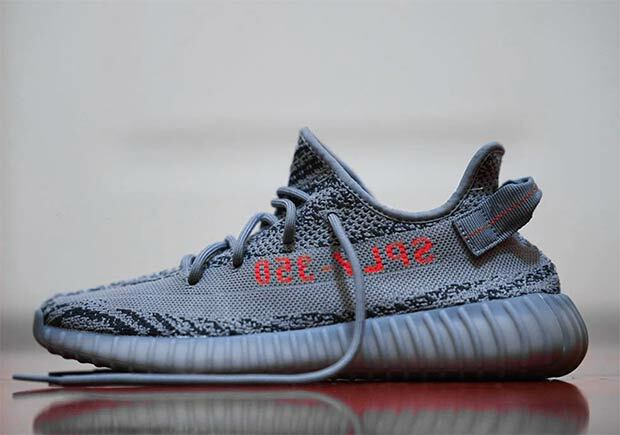 Updated on September 8th, 2017: The adidas Yeezy Boost 350 v2 “Beluga 2.0” releases in December 2017 for $220. Barring a surprise release this month, it appears that the next adidas Yeezy Boost drop is scheduled for October 14th. According to the Yeezy Mafia, the adidas Yeezy Boost 350 v2 “Beluga 2.0”, a slight “remix” of last year’s Yeezy Boost 350 v2 “Beluga” is releasing is large quantities in mid-October. This kicks off a holiday full of Yeezy Boost drops such as the Blue Tint, Semi-Frozen Yellow, and perhaps the other samples that surfaced as well. Stay tuned for more Yeezy release updates, and remember that the two new Powerphase Yeezys are coming in early 2018.